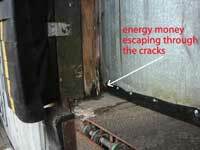 You can see the energy money escaping through the cracks! 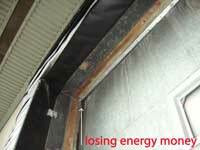 Don’t let your energy dollars escape through the cracks! 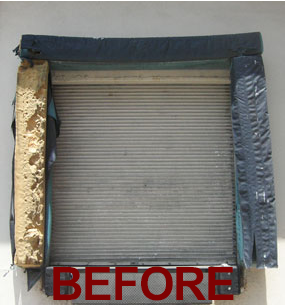 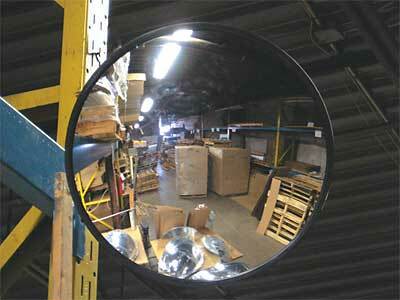 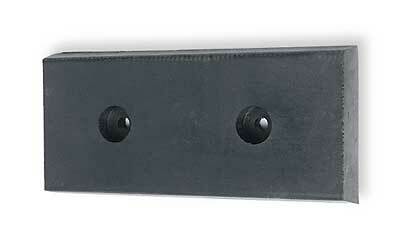 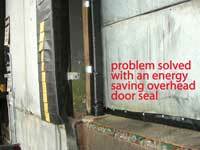 Take your old overhead door and make it more energy efficient with Z-Wear’s low visibility Overhead Door Seals. 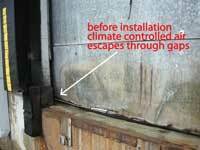 They keep climate controlled air inside and will save you money on energy costs. 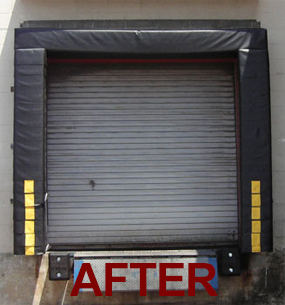 There’s no need to worry about clearance with forklifts: our durable overhead door seals only extend about 4″ in width.